Since Bitcoin was launched in 2009, many other cryptocurrencies have seen light: the vast majority of them are similar or derived from the original, others are different, but none of them had caught people's attention as the last one. For those unfamiliarized with this term, a cryptocurrency is an alternative medium of exchange of digital currencies, which mainly differs from the currencies as we know them due to they are not subjected to “quick money printing” - the main cause for high inflation. On May 25, a new cryptocurrency called Hayek – named after the Economy Nobel Prize Winner Friedrich Hayek - will be launched, but this time is backed by gold. This precious metal has been chosen, according to the CEO of Anthem Vault, the company which will launch this coin, for being “the arguably most trusted store of value of all time”. Experts in gold market support this decision, as even if amid strong dollar gold prices lose ground, its prices are more positive in other currencies' terms. Nonetheless, a vast majority warn about virtual money and the unawareness around it, and the facts that its use is limited and it bears risks and volatility. 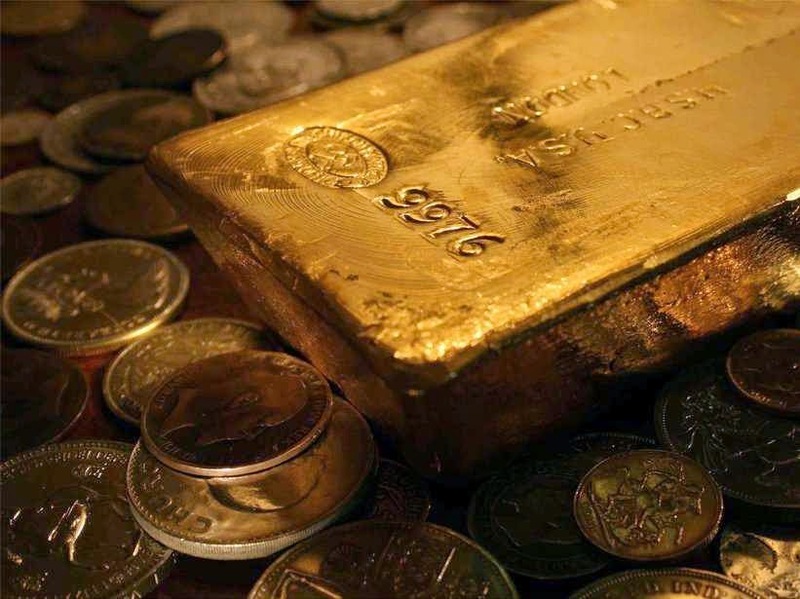 This certainly new way has been subject of controversy among experts of which those specialized in the gold market have suggested to keep the way which has worked for years. Yet, a currency backed by gold will be seen as a “guinea pig” in case other currencies aim to follow the same way. The clients of the Emgoldex company, in their turn, choose the high quality investment gold bars they purchase in the online store with which they create their own gold business. This business allows them achieve financial stability for years to come! Share this piece of news and let everybody know the best opportunity to find financial stability today and tomorrow!